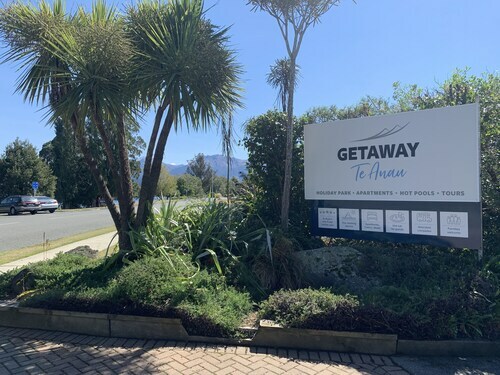 Located in the heart of Te Anau, this luxury holiday park is within a 15-minute walk of Luxmore Jet and Lake Te Anau. Fiordland Cinema and Fiordland National Park (Te Wahipounamu) are also within 15 minutes. 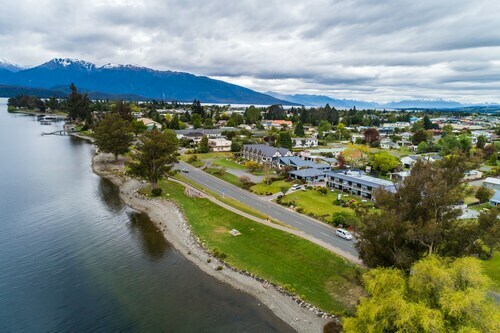 Situated on a lake, this eco-friendly campground is within 1 mi (2 km) of Fiordland National Park Visitor Centre and Lake Te Anau. Ivon Wilson Scenic Reserve and Luxmore Jet are also within 15 minutes. 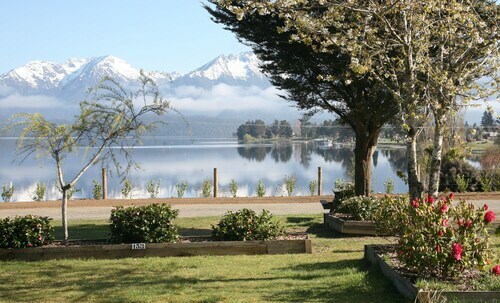 Situated in Te Anau, this motel is within a 10-minute walk of Luxmore Jet and Lake Te Anau. Fiordland National Park Visitor Centre and Fiordland National Park (Te Wahipounamu) are also within 10 minutes. 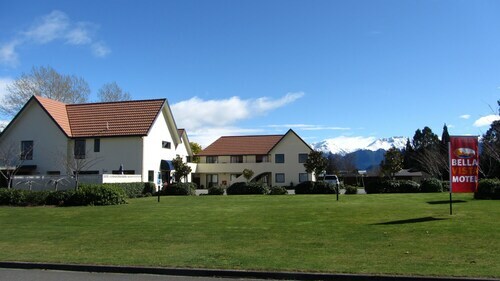 Situated in Te Anau, this motel is 0.4 mi (0.7 km) from Fiordland Cinema and 1.8 mi (3 km) from Lake Te Anau. Fiordland National Park (Te Wahipounamu) and Luxmore Jet are also within 1 mi (2 km). 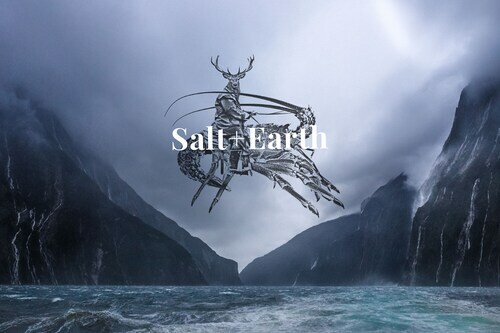 Situated in a national park, this luxury bed & breakfast is 1 mi (1.7 km) from Fiordland National Park (Te Wahipounamu) and 1.5 mi (2.3 km) from Lake Te Anau. Kepler Track and Te Anau Glowworm Caves are also within 9 mi (15 km). 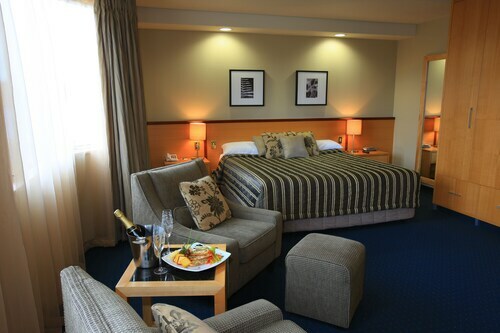 Situated in Te Anau, this eco-friendly hotel is within 1 mi (2 km) of Fiordland Cinema and Lake Te Anau. Fiordland National Park (Te Wahipounamu) and Luxmore Jet are also within 5 minutes. 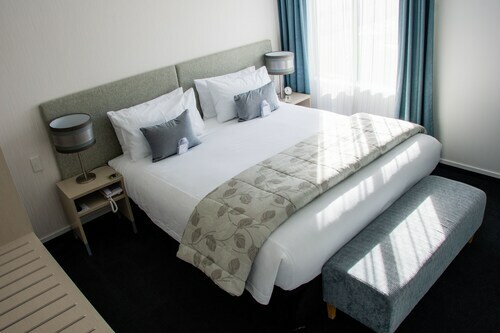 Located in the heart of Te Anau, this eco-friendly motel is within a 10-minute walk of Fiordland National Park (Te Wahipounamu) and Fiordland Cinema. Fiordland National Park Visitor Centre and Te Anau Wildlife Centre are also within 2 mi (3 km). 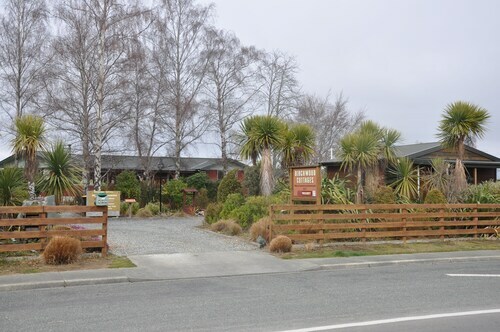 Situated on a lake, this eco-friendly motel is 0.1 mi (0.1 km) from Luxmore Jet and 1.6 mi (2.5 km) from Lake Te Anau. Fiordland National Park (Te Wahipounamu) and Fiordland National Park Visitor Centre are also within 10 minutes.